The Office of Media Relations & Communications is responsible for developing and implementing broad-based communication plans that encompass media relations, issues management, crisis communications, marketing, publications, special events, and other relevant media-related functions. 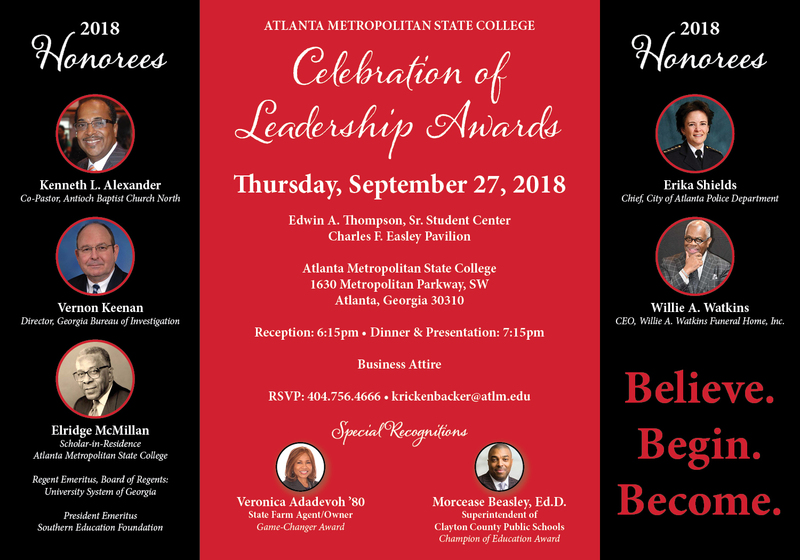 Advertising: Media Relations & Communications staff is responsible for all media initiatives and purchases that promote and advance Atlanta Metropolitan State College (AMSC). These include: 1) advertisements in periodicals; 2) newspapers; 3) high school publications (yearbooks, newspapers, etc. ); 4) souvenir programs; 5) business guides and directories; 6) billboards and other public postings; and, 7) radio and television ads. Factors taken into consideration when evaluating media purchases solicited by vendors include target audience demographics, circulation, reproduction quality, etc. Marquee: Atlanta Metropolitan State College has two message marquees. Messages are generally posted each Monday morning. Employees and students may submit requests to have messages posted on the marquee via e-mail. Written requests should be sent to the Office of Media Relations & Communications at least two weeks prior to the desired posting date. Requests should include the name and phone number of a contact person; student organization requests should also include the approval of the adviser and Student Affairs. Submission does not guarantee that a message will be posted. Message requests will be evaluated according to the date received, universal appeal and impact, timeliness, and validity. Media Relations & Communications: In order to provide clear, concise communications, all media inquiries should be channeled through the Office of Media Relations & Communications located in the Office of Institutional Advancement. 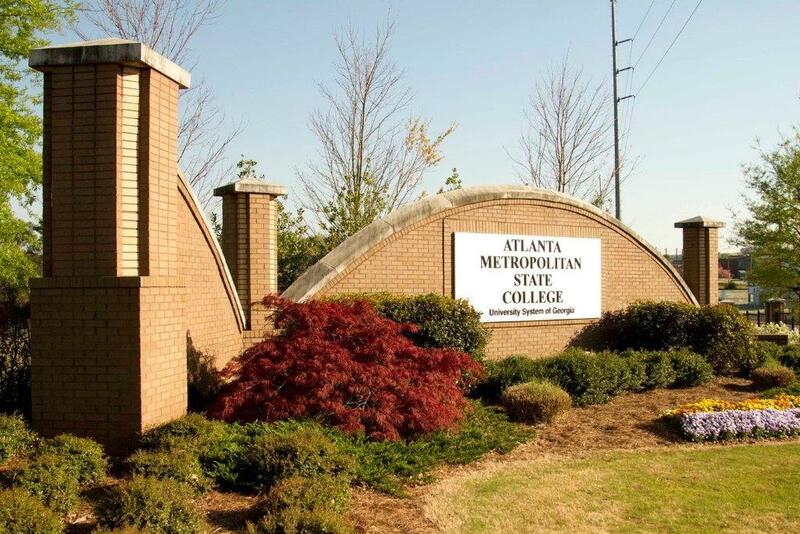 Publicity: The Office of Media Relations & Communications will serve as a vehicle to publicize special events, awards, newsworthy stories, etc., if the information to be transmitted is relevant to the well-being of Atlanta Metropolitan State College. Anyone interested in having an event publicized must submit material in a timely manner and must provide pertinent and substantive information. External Publications/Printing: For the purpose of continuity and quality assurance, external publications produced by a college employee or unit must be approved through the Publications Committee which is facilitated through the Office of Media Relations & Communications. Photography: While the college does not have a photographer on staff, the Office of Media Relations & Communications is authorized to contract photographers for college departments as needed and at the expense of the requesting department. The completed Contract and Agreement Approval Form, available from the Office of Media Relations & Communications, along with a description of the event or photo session, should be submitted to the director at least two weeks prior to the date(s) the photos are scheduled to be taken.